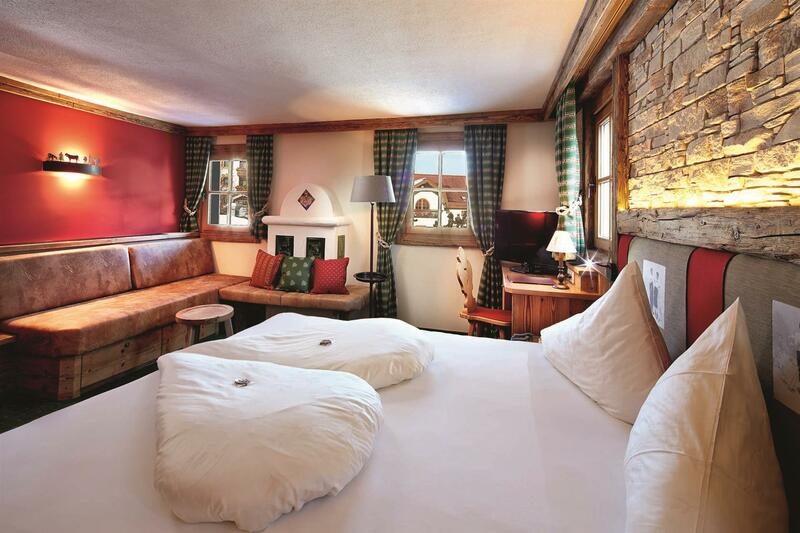 The 4* Romantikhotel Zell am See is a true oasis of peace where you will find pure relaxation and a special time together. 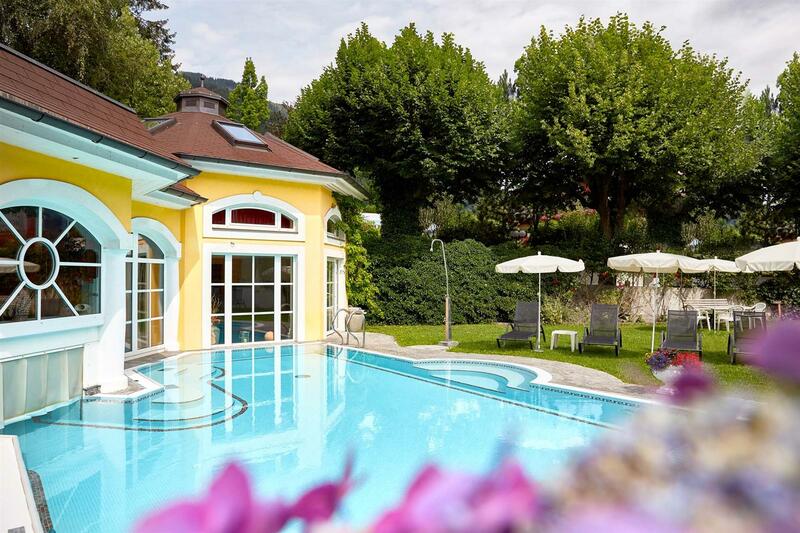 And all of this is just steps from the exciting Zell am See city centre. Treat yourself to a romantic holiday in Salzburg and a well-deserved break from stressful everyday life. Thanks to our large spa and Water World, as well as our soothing spa treatments, we can guarantee that you will have a deeply relaxing holiday. Our romantic garden invites you to dream and reflect on the good things in life. … this is guaranteed at our romantic hotel in Zell am See. Our hotel is the perfect holiday for two in both summer and winter. Lake Zell is just a short walk from our hotel, and the region's hiking area is also very close by. In winter we are characterised by our proximity to the ski resort. Just eight kilometres separate the 4* Romantikhotel and the guaranteed snow at the Kitzsteinhorn glacier ski resort in Kaprun. Zell am See's nearby mountain, the Schmittenhöhe, can be reached from our hotel by foot in just seven minutes! A completely stress-free romantic holiday in Salzburg is inevitable! Reach seventh heaven together on your holiday for couples in Salzburg. Enjoy plenty of time together in our romantic hotel rooms. 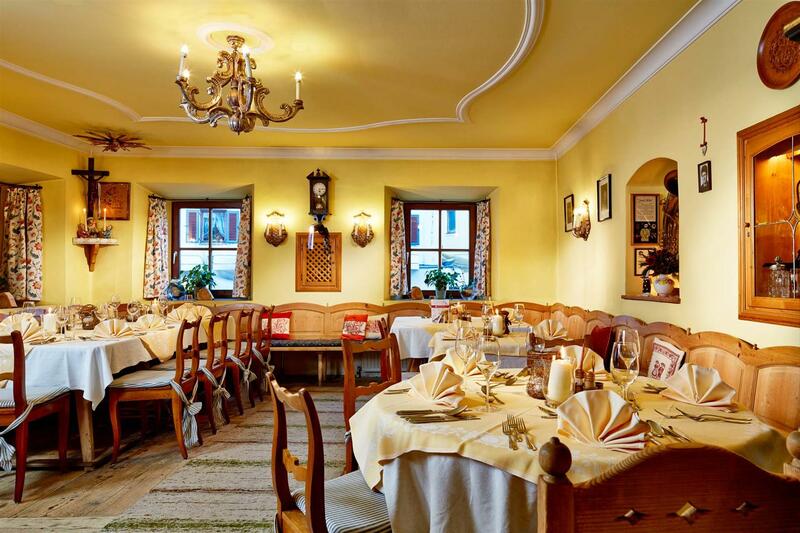 Send us your non-binding enquiry for your next holiday at the 4* Romantikhotel in Zell am See, Austria.